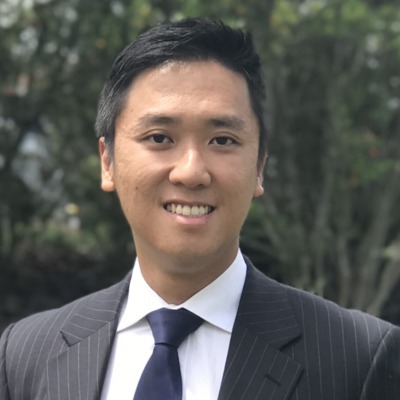 Francois Satiowijaya works for the team at Ray White Eight Mile Plains located at Shop 7a, Eight Mile Plains Shopping Centre Cnr Warrigal Road & Padstow Road, Eight Mile Plains QLD 4113. Francois currently has 6 listings for sale. Francois's current listings can be viewed below. To talk about your local property needs, get in touch with Francois.